The following are detailed specifications about the Keene Round 31.88-Inch Mirror. 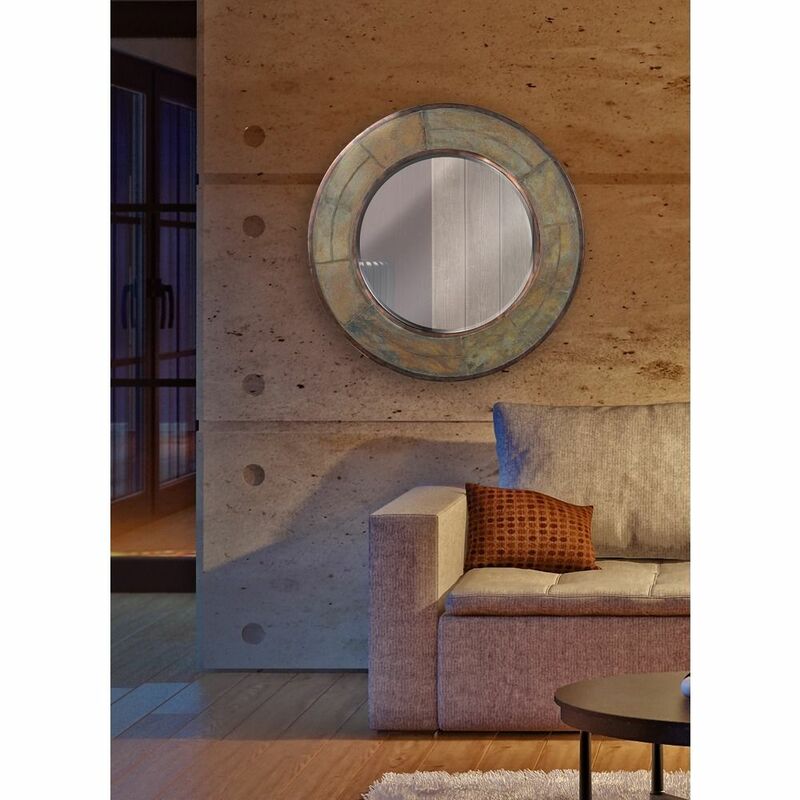 Modern natural slate finish mirror. 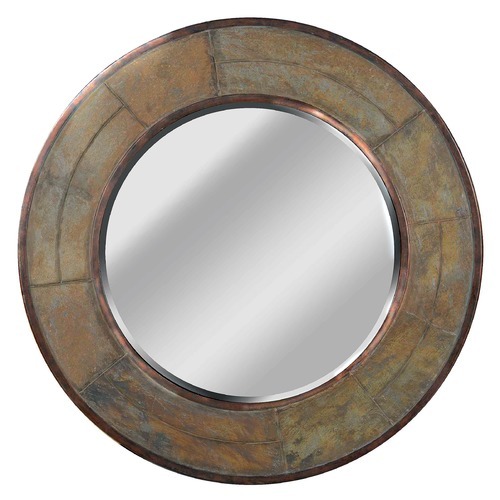 This Keene Round 31.88-Inch Mirror is part of the Keene Collection from Kenroy Home Lighting. The following items are also part of the Keene Collection.